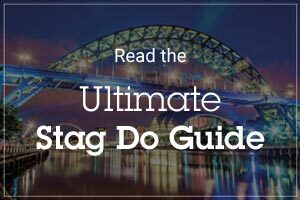 Club night guide to Newcastle nightclubs is the stuff of your dreams. The city’s bars are legendary, with events rolling through Monday to Sunday. 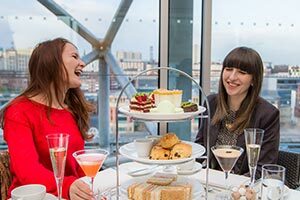 You can enjoy live music, gigs, jazz and even clubs nights that are as famous at the city itself. 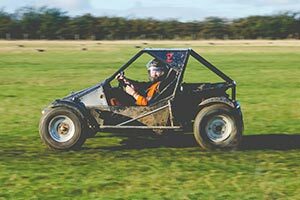 If you’re in Newcastle for the weekend, or a day, there are plenty of opportunities. Here are the top nights… enjoy. First up, the Diamond Strip. 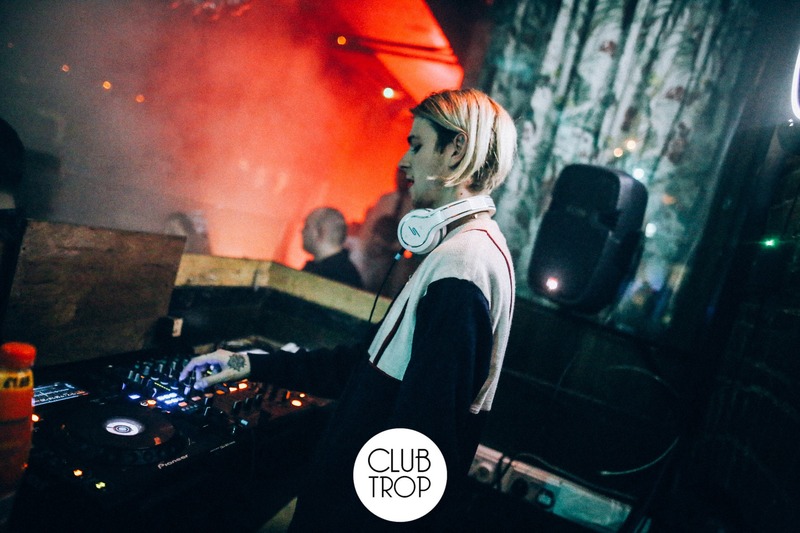 An event straight out of the ‘Club Tropicana’ music video – this club night is everything you’d expect from Newcastle, and more. Think 80s Miami, WHAM!, as well as a spectacular beach vibe, and you’re on the right track. 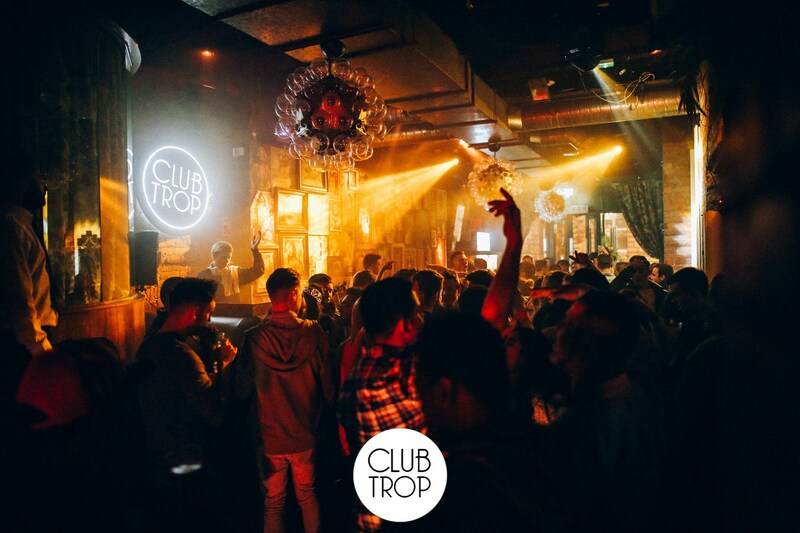 Located in Newcastle’s resident tropical oasis, it boasts a lavish atmosphere with dark corners, top music and fruity drinks. Another Diamond Strip stalwart, and spectacular destination of the Club Tropicana crowd. Next door to Floritas, this Miami-inspired club night is set against a backdrop of sheer glamour. 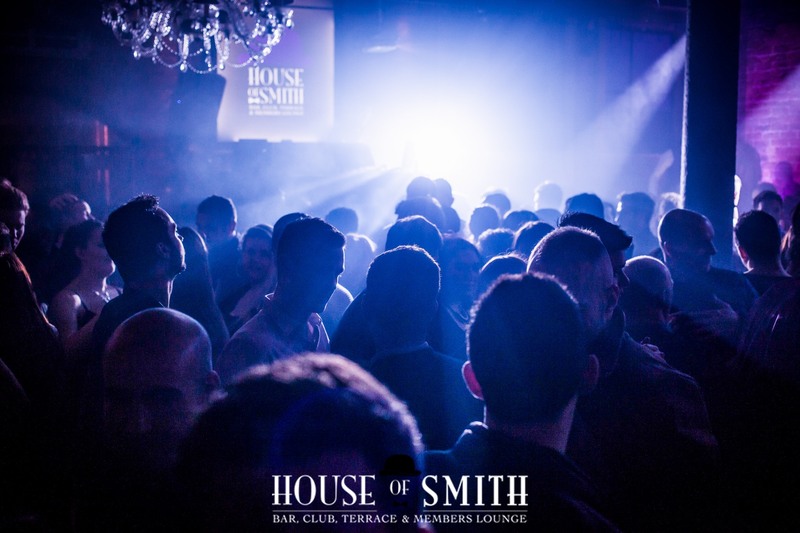 House of Smith is one of Newcastle’s most exclusive bars – a regular for Geordie Shore. 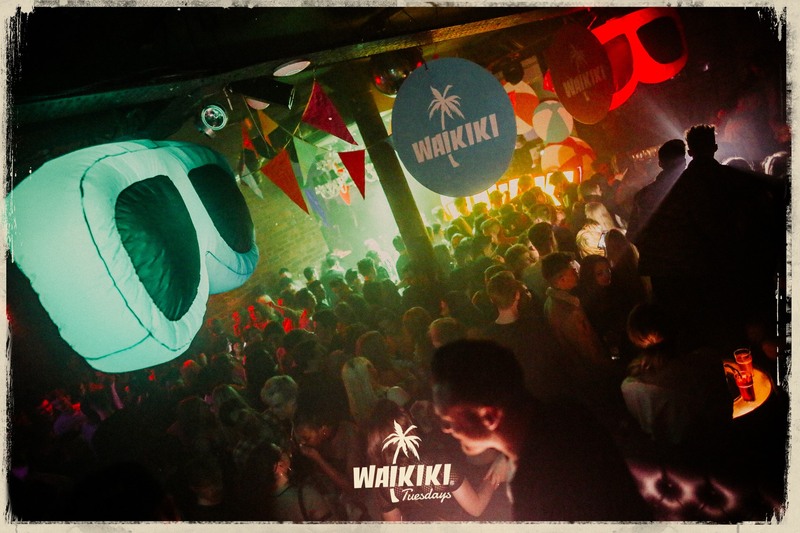 To put in simple terms, imagine Great Gatsby had a house party in Newcastle… This tropical wonderland is only just getting started. This start the week with an almighty bang. This is a Newcastle institution. As a result, it’s the longest running club night in the whole of the city, as well as one of the cheapest. The mega club opens up four of the rooms, along with the Shisha smoking terrace. The Main Room is dedicated to old favourites, whereas downstairs Think Tank is indie, rock, soul and funk. 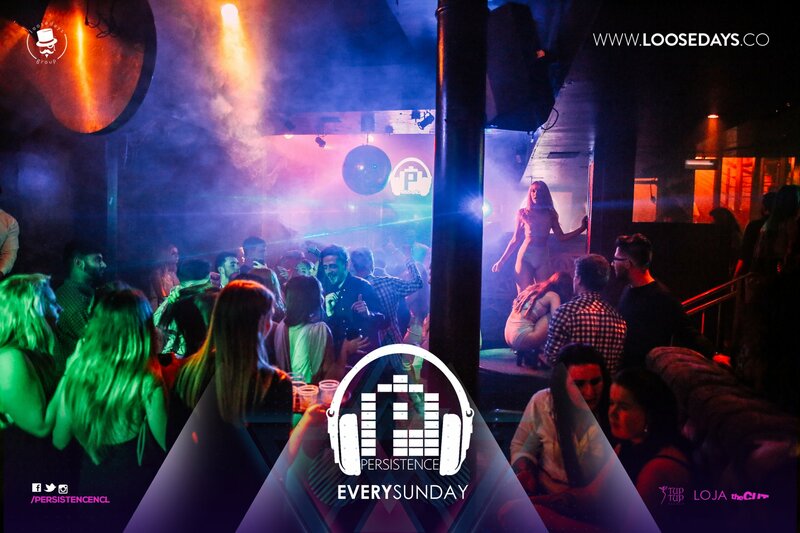 Upstairs, you’ve got urban, hip hop and RnB. However, in the upstairs Think Tank, you’ve also got alternative music from the likes of Anth Hepburn. Tuesday might be the worst day of the week, but it’s not in terms of nightlife. This night is dedicated to one thing, and one thing only: Waikiki. Madame Koo is one of the biggest and best bars/clubs in the city, set on the illustrious Diamond Strip. Most visitors (and locals) flock to this legendary ‘strip’, and to this underground club. Waikiki draws inspiration from the largest parties across the world. Those chilled vibes of the Full Moon party in Thailand and the clubs of Beverley Hills are incorporated. In addition, the likes of Ibiza and Cancun make an appearance. This club night also takes place at the club’s neighbours, Floritas and House of Smith. It’s midweek and you’ve got to get straight over that hump. 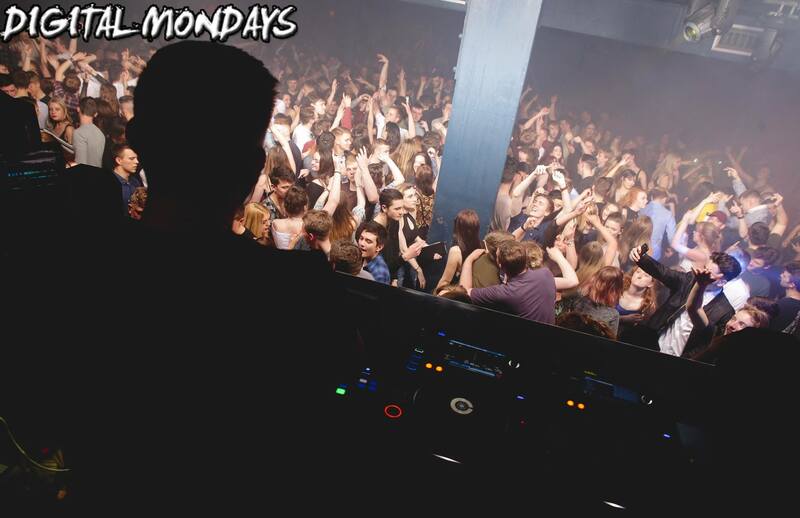 Wednesday in Newcastle is not for staying in, but experiencing the city’s legendary clubs. Cheers to that. 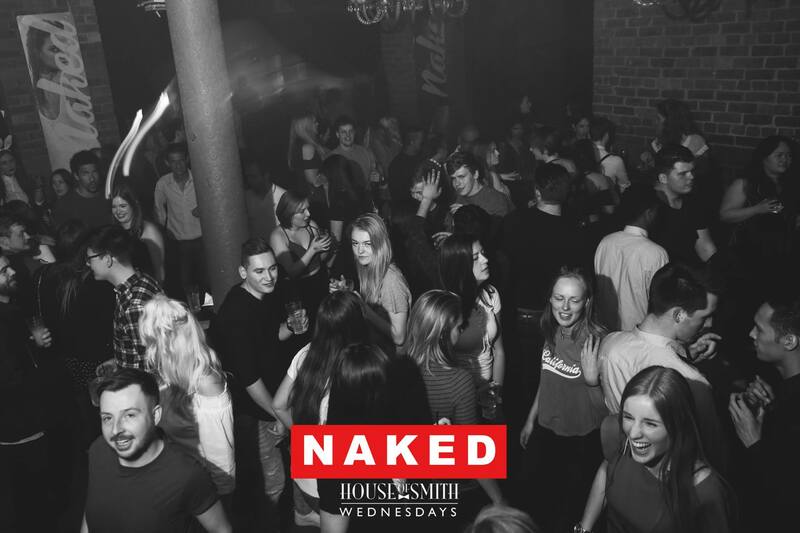 Most noteworthy, Naked is ‘the’ night on a Wednesday. Slap-bang in the middle of the Diamond Strip (we’re starting to see a theme here…), is the swanky House of Smith. It’s so popular that, as a result, it spreads over more than one club. You can also experience this night at Floritas and Madame Koo. Finally, another resident of the Diamond Strip, due to it being the city’s busiest street. 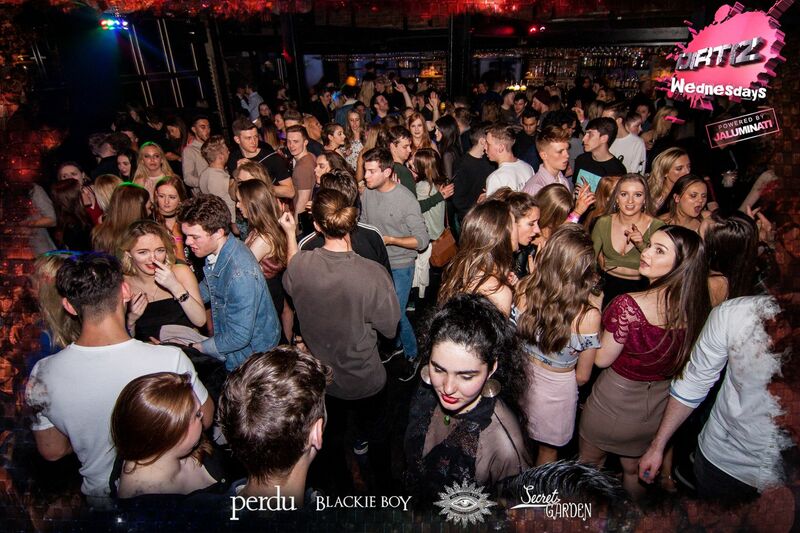 Perdu is a big attraction in the city, with all of the major requirements for a sophisticated backdrop. It has exposed brickwork, booths, chandeliers, as well as a secret garden… Dirtiz is famous for music, boasting four exciting and resident DJs to entertain the crowd. The streets start to get heated come Thursday. 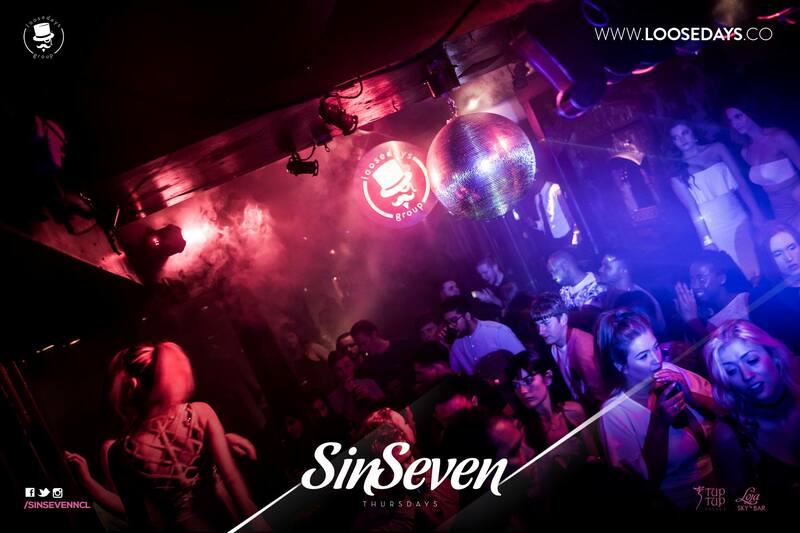 With a huge selection of nights to choose from, at the city’s best clubs – you’re utterly spoilt. 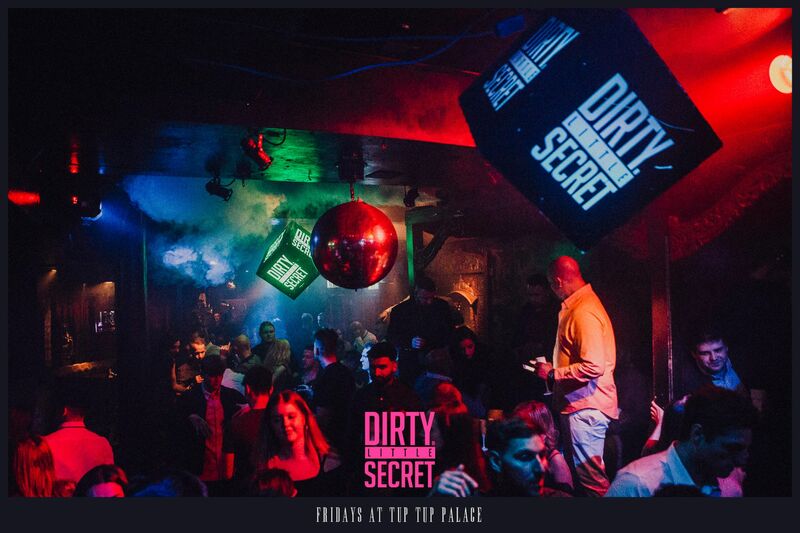 Prepare for the seven deadly sins at Newcastle’s notorious Tup Tup Palace. Boasting indoor waterfalls, private booths, mosaic lamps, booths and Eastern-style interior – it’s a multi-level paradise. The club has even been known to attract the biggest celebs; Snoop Dogg, 50 Cent, Kanye West and Cheryl Cole. Resident DJs play the best in RnB and classics, and you can also explore the newest addition. Loja is set at the top of the bar, with oriental-inspired pieces. Welcome to the jungle, let’s hear you roar. 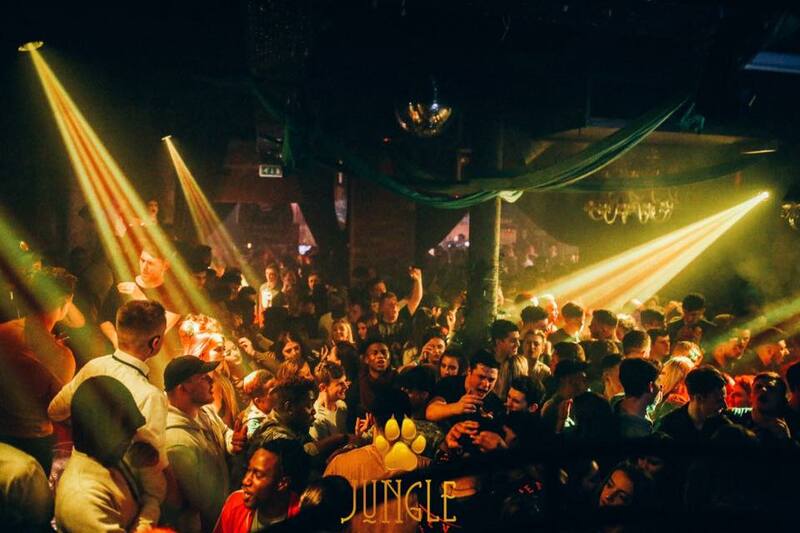 Jungle is one of House of Smith’s best club nights. It’s popular with Geordie Shore, and even visitors. Newcastle’s very own Timbuktu transports you to another world, one outside of The Toon. It has a reputation for the wildest nights, the prettiest crowd and unforgettable memories. 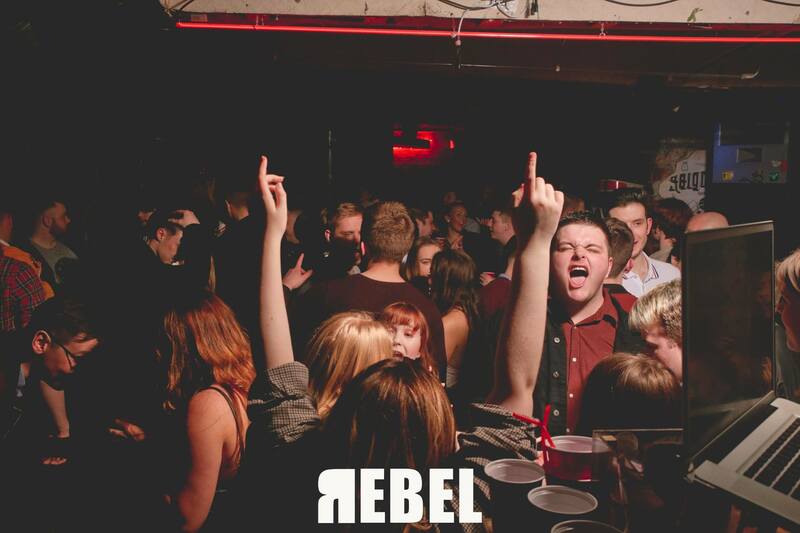 Rebel during the week and experience Newcastle’s biggest rock night. Housed in the massive Digital nightclub, in Times Square, is for alternative sound. Voted in the top 40 of Best Clubs in the World, Digital’s club nights draw in the biggest crowds. Expect loud music, rowdy crowds and crazy lighting. The weekend is here and it’s time to celebrate. Friday is big business in The Toon, and the club nights are spread over the city. Get ready for a Vegas-style party, in the heart of Newcastle’s Diamond Strip. The award-winning club night has its own epic DJ, and a loyal band of followers. The night is set to a backdrop of the clubs glamour, and it’s an unrivalled attraction. You may have your selection of club nights on a Saturday, but there’s only one to choose… The O2 Academy has claimed our top spot for the best night of the weekend. 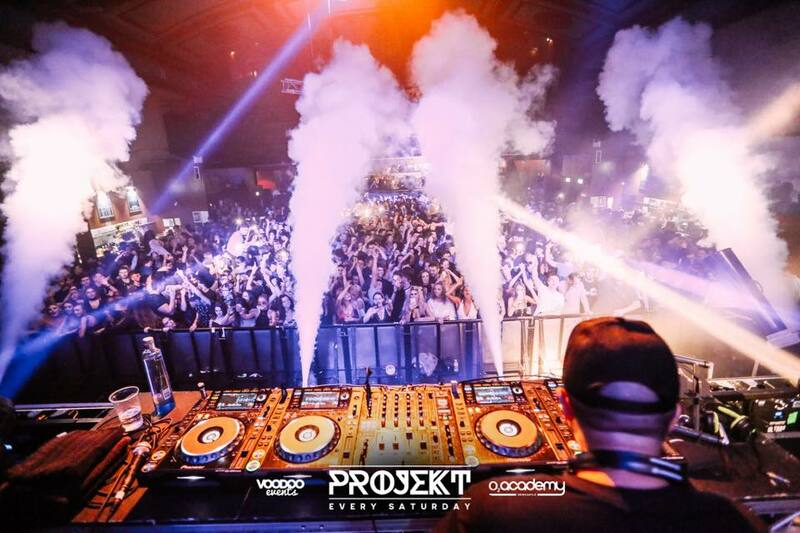 Projekt is set in one of Newcastle’s most iconic venues. It’s a clubbing experience, mixed with a giant festival, that wouldn’t be out of place in the likes of Ibiza. This night spreads across the biggest main room in the club – featuring pyrotechnic displays, LED screens, CO2 jets, confetti cannons and international DJs. It’s a school night, but that means nothing in Newcastle… Sundays are for dressing up, heading into town, welcoming the new week and, quite possibly, heading into work hungover.